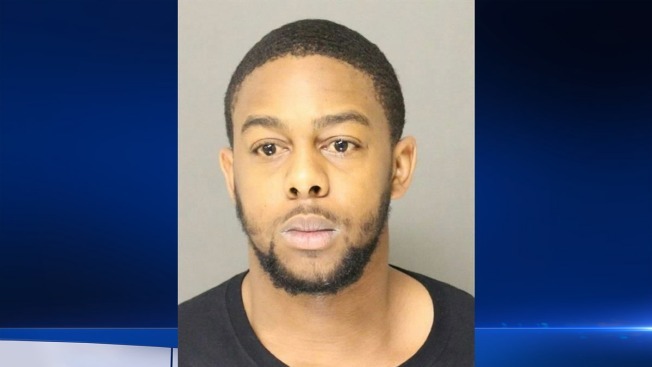 Authorities have made two arrests in the shooting death of a New Jersey man who had a history of crime and drug problems. Mercer County prosecutors say Marcus Muse, of Willingboro, and Tatiana Cole, of Pemberton, each face charges of murder, felony murder, robbery and two weapons counts in the death of 53-year-old Michael DiMattia. They were captured Monday at a Mount Laurel hotel. DiMattia was found Thursday in his Hamilton apartment with two gunshot wounds. Authorities say Muse and Cole stole more than $18,000 from the residence. It wasn't known Tuesday if either one has retained an attorney. Authorities say DiMattia was a sports star in high school but his later life was plagued by drugs and crime. He pleaded guilty to manslaughter in the shooting death of a drug dealer in 1990 and weapons and drug charges in later years.